It’s not everyday that on the blog I get to recommend a fantastic cause. Most of the causes don’t have anything to do with sport, which makes it a bit out-of-place. But in my normal day job a colleague came to me to show me all about “Cara’s wish to Walk”. Cara was born premature and had bleeding on the brain and at the age of 2 has been selected for a surgery called SDR to help her be able to walk. The family is in the process of raising funds to assist little Cara with this and this is where the sport thing comes in. If you are interested in helping they are doing two auctions. 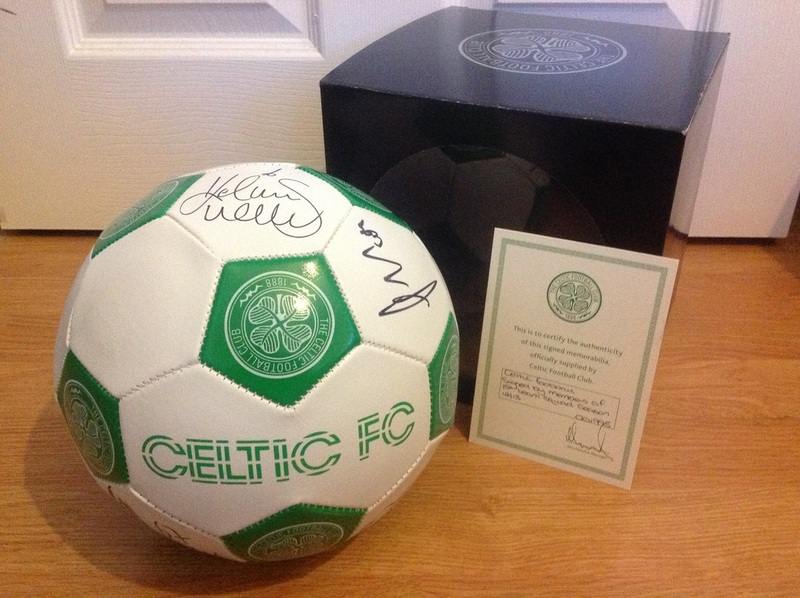 They are auctioning an offical signed Celtic Football, kindly donated by Celtic Football Club. signed by 2012/13 team. Comes in display box with certificate of authenticity. 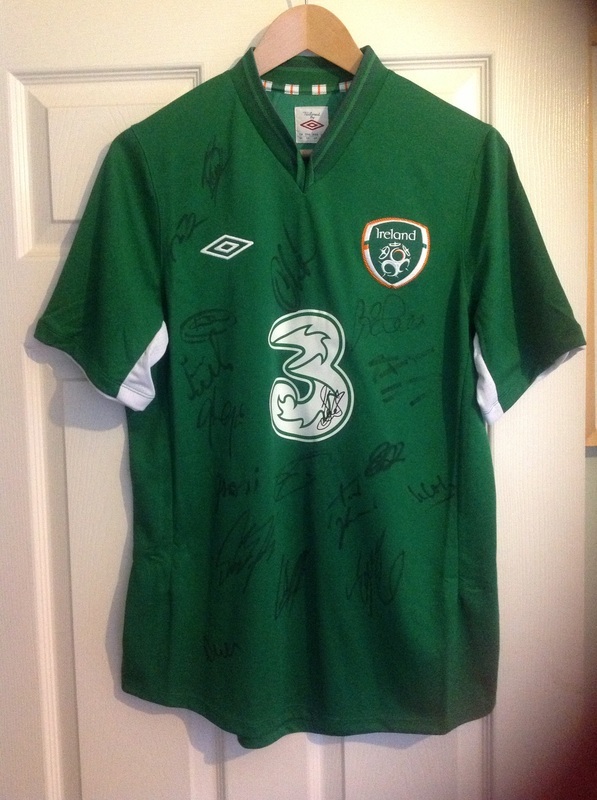 They are auctioning an official signed Republic of Ireland Jersey kindly donated by John Delaney of the FAI, signed by current players.